Home is a safe place, but accidents can still happen there. 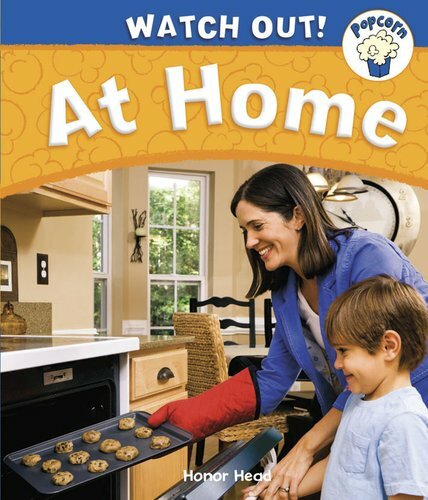 This handy book of simple tips gives young readers the know-how and confidence to enjoy themselves safely at home. It includes clear guidelines for staying safe, rules to call upon in an emergency, and a safety quiz at the end of the book. Every aspect of home safety is covered, from electrical and kitchen safety to putting toys away so they can’t cause slips and trips. All in a readable, colourful package with a glossary and plenty of bright photos.